Can we talk about the oh-so-dreaded creative rut for a moment? If I know one thing about blogging (been doing it for 5+ years), it’s that inspiration comes and goes. Often times, it hits out of nowhere so unexpectedly that you just can’t get your hands on the keyboard soon enough to start typing… And then there are times when no matter how long you stare at your computer screen, nothing comes to mind. Did you know that on average Americans check their phones 80 times a day? That’s about as much as six to seven times every hour! I’ll be honest, working in digital marketing and running my clients’ + my own social media accounts every single day is quite draining. That’s why I believe in devoting certain blocks of time to attending my accounts each day. Not to mention, taking regular breaks. Example? Just last weekend I went for a quick trip out of town and guess what, haven’t used my phone much! So liberating! Of course, I did capture meaningful moments but decided to share them later when I’m back home. This not only enabled me to be fully present in the moment, but it also allowed me to come back home with lots of new content sitting on my phone. 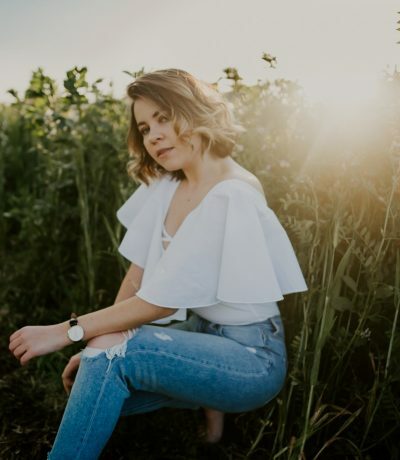 If you’ve been blogging for a while or are present on social media every single day, chances are you developed a few (virtual or not) friendships by now. Those are the kind of people who get exactly what you’re going through when stuck in yet another creative rut, so talk to them! I can’t tell you how many times I found comfort in knowing I’m not alone struggling with staying focused and inspired. Best way to still deliver to your audience when you’re either not feeling it or don’t have enough fresh content to share at the moment. Schedule out your older blog posts (or photos on Instagram) that either didn’t get enough love in the past, or they are so good your new readers might benefit from it now. Blogging is a 24/7 job and every day seems like there’s tons of things you should be doing. Sounds overwhelming, right? Well, let me tell you a story. It was year 2014 when I was setting up yet another blog thinking this time I’m going to be serious about creating content. Shortly after I screamed in panic because I realized that in order to have a well-designed website, I have to take care of so many things! Granted, I was the only one designing it so the task seemed quite overwhelming at the moment. But you know what my friend said back then that made all the difference? Take one thing at the time. By setting small goals each day/week/month, I realized I can do it all! It might take longer, but it will be so rewarding in the end. I hope these few tips shared some insight into how I like to overcome a regular blogger burnout. For more tips on all things blogging, check out this section. Now I want to hear your stories! How do you get out of the creative rut? Thank you in advance for sharing the love! Yes! At least once a week would be amazing! 🙂 Thanks for stopping by, Jessi! I love these tips because they are ones that I use. Blogging can get mundane and finding inspo can be hard sometimes. Yes! I guess it’s comforting to know I’m not the only one going through this! This is excellent advice! Thanks for sharing Paulina. When I’m in a creative rut, I choose a new creative outlet. So, if I’m experiencing writer’s block, I paint or sketch or color. If I’m feeling drained, sometimes I dance or sing. When I’m inspired again, I share on my blog and my posts reflect my restoration. Thank you so much for sharing your tips! That’s a wonderful way to refocus and find inspiration again! What a nice read dear, and I couldn’t agree more. There’s so much to learn from other people, and their ideas could spark an inspiration from you. And yes, there’s nothing wrong sharing your old content. So glad to hear you find these tips helpful, Jennifer! And also so happy you’re back online, missed your posts! Love this post and you babe! Those are all great tips. When I’m in a rut I go back to my journal where I jot down all inspirational quotes and all the good things about myself. It’s a journal where no negativity has a place in it. Always puts a smile on my face when I re read it. These are great tips!! I love the photos In this post too, I always love your photos! 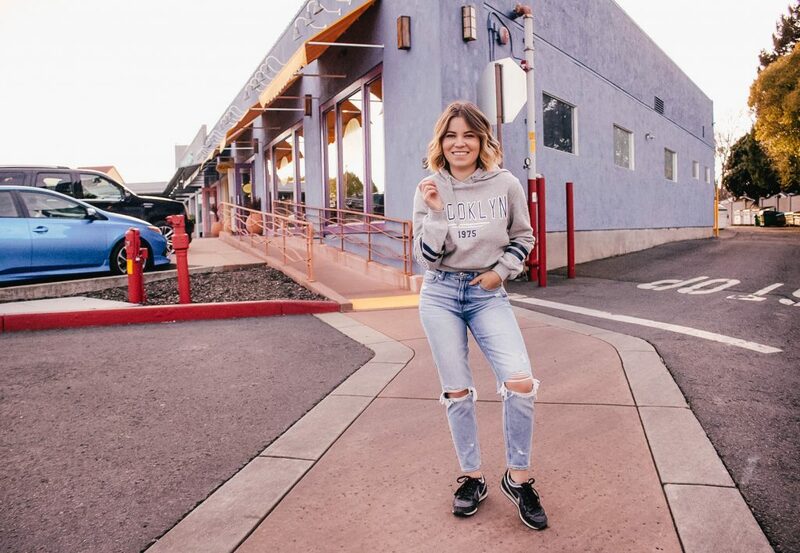 Great tips and love your jeans! You are such a 90s babe here. 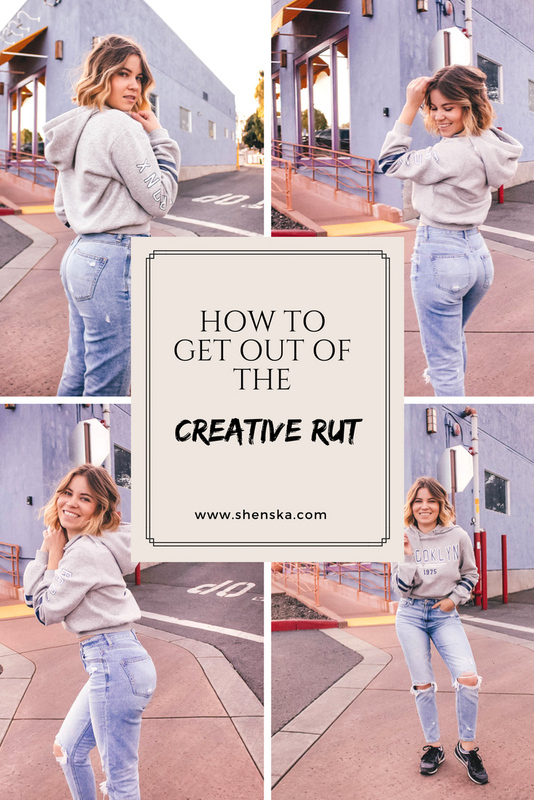 And I love your tips about getting out a creative rut- it can definitely become a bit of a slag/grind, and you’ve gotta find ways to inject some liiiiiife into blogging! I love these ideas! It’s so important to step back and let yourself breath and restart!